Well, it doesn’t get much more different —or much more exotic — than the Northwest tip of Africa’s Sahara Desert, where the ancient Moroccan city of Marrakech lies. 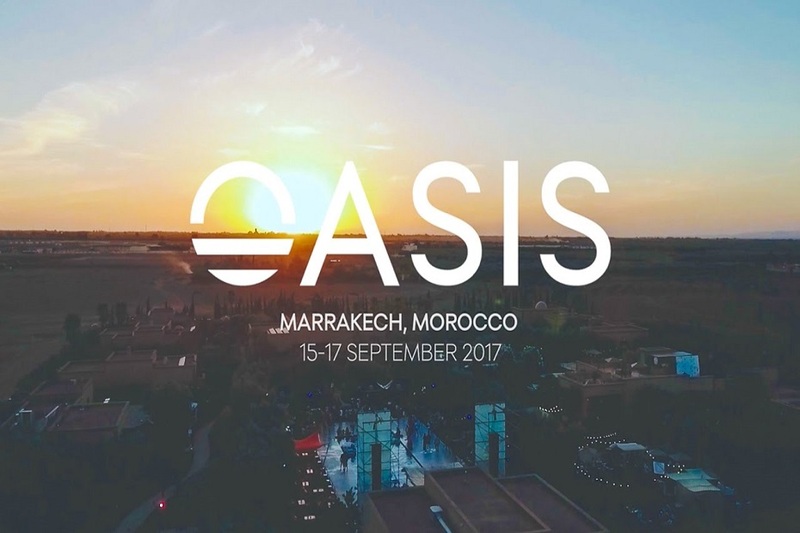 Known as the city of entertainment, it’s where the Oasis Festival held its first edition in September of 2015 and is ready to go again. The festival spun to life at the boutique Fellah Hotel, a 27-acre enclave set next to the Atlas mountains and landscaped with cacti, palms and giant agave. The event then moved to The Source, a private resort and spa with inviting stage-side swimming pools, intimate dancefloors, an atmospheric amphitheater, plush gardens and stunning views of the nearby Atlas Mountains. 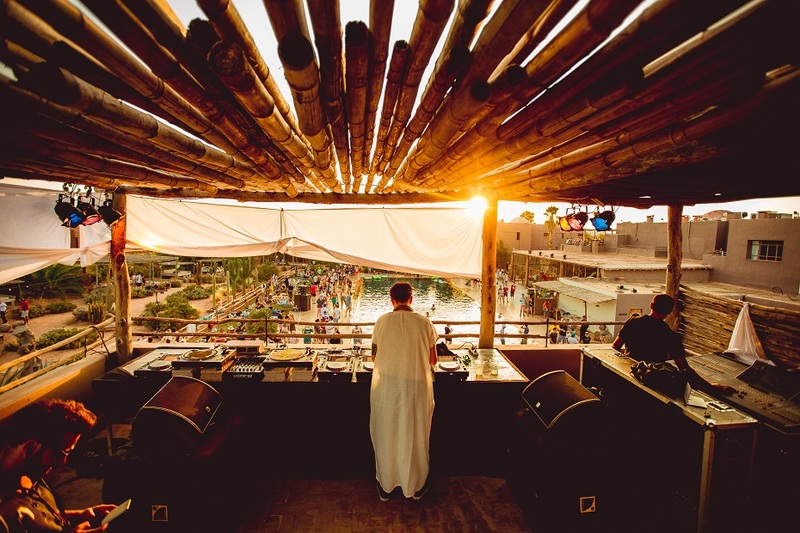 Guy Gerber and DJ Harvey were among 2015’s headliners; the lineup, split across two stages, also featured such names as Derrick Carter, Ellen Allien, Adriatique, Carl Craig, DJ Tennis and Axel Boman. Back-to-back sessions paired Gerber with Matthew Dear, Cassy and iINI, Chloé and Fairmont, Kali.G with Secret 47 and, in a three-way, Unes with Mar1 and Artunique. Festival founder Marjana Jaidi, who is half Moroccan and had visited Marrakech often as a child, said her first inclination was to create something along the lines of Miami’s Winter Music Conference and Ultra. But a return trip to Morocco changed her mind. She realized she wanted Oasis to reflect the uniqueness and rich culture of the location in which it occurs. She also wanted a lineup richer in emerging and cutting-edge artists than simply big names. Those handpicked artists dropped needles in a laid-back setting Afar described as a merger of “Moroccan culture and hipster design aesthetic.” The main Desert Oasis booth overlooks the expansive pool, which basically turns the affair into a giant pool party. The Bamboo Arena second stage is set amid stands of tall bamboo trees. Cabana-like arrangements of ottomans, pillows and chaise lounges are tucked into the landscape, so revelers literally can lie back as they listen, taking in the work of street artists creating on-the-spot masterpieces or henna artists decorating bodies. Yoga, massage and other refreshers are part of the experience, and an on-site spa allows festival-goers to sneak away for some pampering.